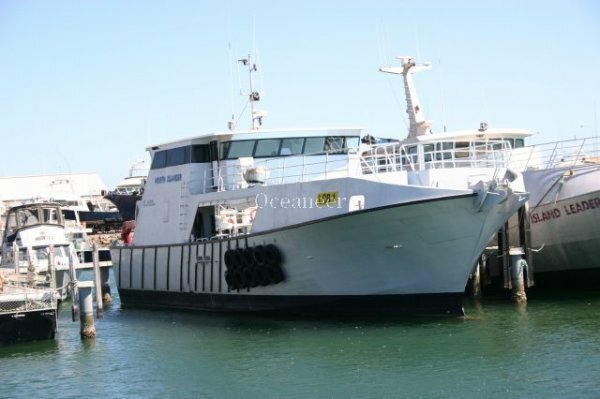 23.95m Built in 2006, this multi purpose vessel would suit charter, long line, trap and cargo duties and is in 2B survey. This vessel is highly specified and is well appointed throughout with 40,000 litres of fuel capacity. Powered by Caterpillar, 2 x g/sets, extensive electronics and AV equipment, this vessel will truly surprise on inspection of this vessel.